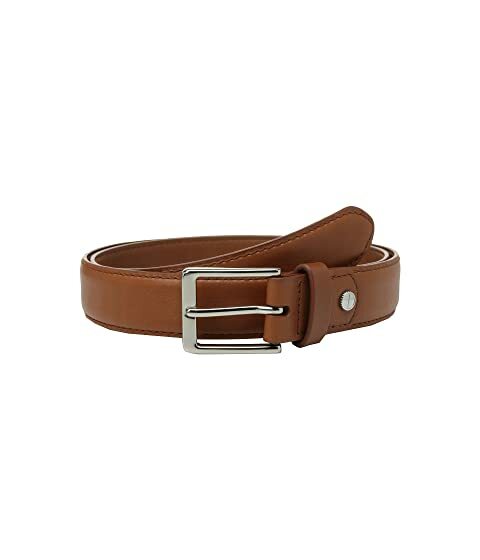 Complement your handsome style with the distinguished look of the Shinola® Detroit Tab Belt. Iconic bolt hardware with coin edge detail. Polished stainless steel buckle and single prong closure. Product measurements were taken using size 36. Please note that measurements may vary by size.